Our Date... July 6, 2013, Mauna Kea Beach Hotel -- Big Island, Hawaii. We would like to welcome everyone who is considering joining us for our special day. The Big Island of Hawai’i holds a very special place in our hearts and we are confident that it will hold a special place in your heart after you leave. On this site you will find information about our wedding and everything you will need to book your accommodations. If you have any questions, please send us an email by filling out the “Send us an Email” section at the bottom of any page. Please check back often as we will constantly be updating the website with new information. Our Wedding will be at the Mauna Kea Beach Hotel, located in the Kohala Coast, on the Kona side of The Big Island. Driving north on Queen Kaahumanu Highway from Kona Airport, you’ll be surrounded by rugged lava fields. Amongst the jet-black and rust-red lava rock fields, built from the eruptions of Hualalai volcano centuries ago, you will find the tropical green oases of the Kohala Coast. 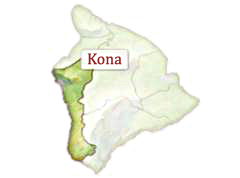 The area was named after the dominating geological feature Kohala Mountain, the oldest of Hawaiʻi Island’s five major volcanic mountains, and is divided into North Kohala and South Kohala. 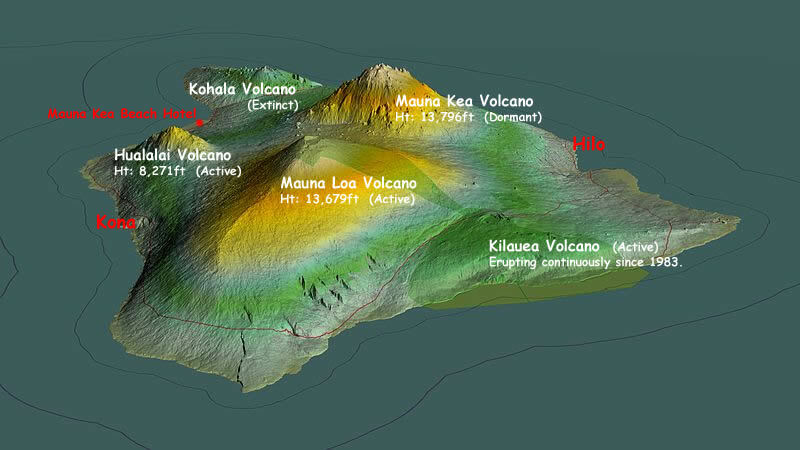 The natural habitats in Kohala range across a wide rainfall gradient in a very short distance – from less than 5″ a year on the coast near Kawaihae to more than 150″ year near the summit of Kohala Mountain, a distance of just 11 miles. Near the coast are remnants of dry forests, and near the summit is a cloud forest, a type of rainforest that obtains some of its moisture from “cloud drip”. 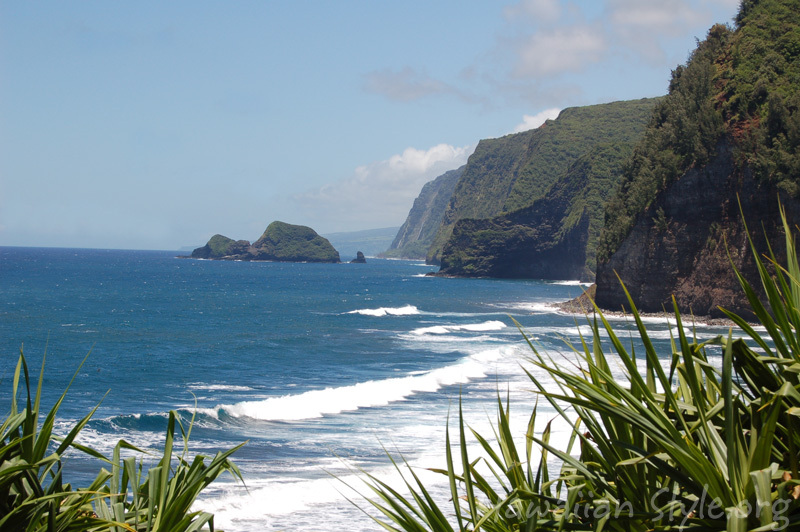 The sunny western shore of South Kohala is known as the Kohala Coast. 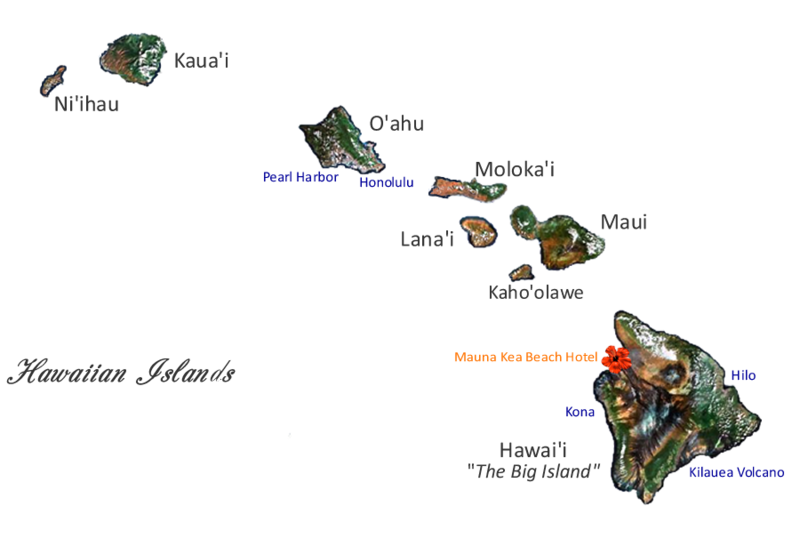 This area features spectacular golf courses and seaside resorts including the Mauna Kea Beach Hotel. Two of the world’s most beautiful white sand beaches, Hapuna and Mauna Kea, are located here, and will provide the backdrop for our wedding. The incredible diversity and beauty of the Kohala region makes this an ideal location for a once in a lifetime experience. The “Kona Side” (west) of the island is known for daily sunshine, volcanic landscapes, beautiful white sand beaches, and less than 5″ inches of annual rainfall. The opposite side (east) of the island is the “Hilo Side”. Hilo is known for it’s tropical landscape, and more than 103″ of annual rainfall. The dramatic difference in climates is a direct result of the two massive volcanic mountains in the center of the island, Mauna Kea and Mauna Loa. If you love coffee, you’ve heard of 100% pure Kona coffee. It’s a rare commodity exclusively grown in the Kona region on the Big Island. There are hundreds of coffee farms in Kona. 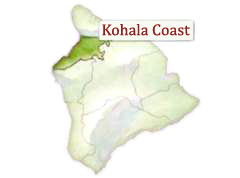 In the upland slopes of Kona, high elevation, constant cloud coverage, and rich volcanic soil from Hualalai Volcano create an ideal environment for harvesting this unique Hawaiian coffee bean. The Island of Hawai’i is better known as “The Big Island”. It is the youngest of the islands, still being formed to this day by one of the world’s most active volcanoes, Kilauea. The biggest of the islands, the other seven combined could easily fit inside of it’s shores. Here you will discover a variety of unrivaled natural wonders. This is the home the tallest sea mountain in the world at more than 33,000 feet (Mauna Kea), the most massive mountain in the world (Mauna Loa) and the largest park in the state (Hawaii Volcanoes National Park). All but two of the world’s climate zones generate everything from lush rain forests to volcanic deserts, snow-capped mountaintops to beautiful black sand beaches. 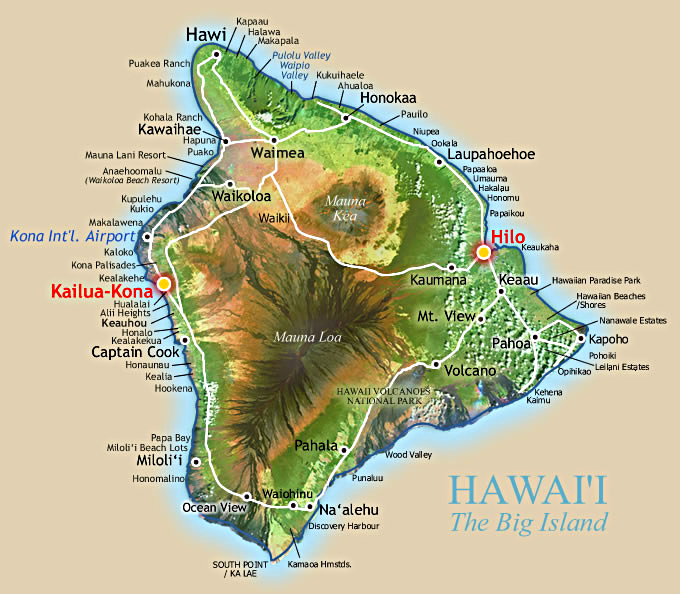 The “Hawaiian Islands” are made up of 8 major Islands: Hawai’i (“The Big Island”), Maui, O’ahu (location of city of Honolulu), Kaua’i, Moloka’i, Lana’i, Ni’ihau, Kaho’olawe (uninhabited). Some 1,500 years ago, Polynesians from the Marquesas Islands first set foot on Hawaii Island. With only the stars to guide them, they miraculously sailed over 2000 miles in canoes to migrate to the Islands. 500 years later, settlers from Tahiti arrived, bringing their beliefs in gods and demi-gods and instituting a strict social hierarchy based on a kapu (taboo) system. 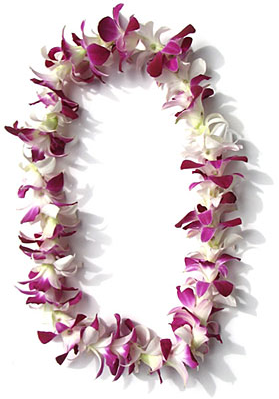 Hawaiian culture flourished over the centuries, giving rise to the art of the hula and the sport of surfing, but land division conflicts between ruling chieftains were common. In 1778, Captain James Cook, landed on Kauai at Waimea Bay. Naming the archipelago the “Sandwich Islands” in honor of the Earl of Sandwich, Cook opened the doors to the west. Cook was killed only a year later in Kealakekua Bay on Hawaii Island. In 1791, Kamehameha united the warring factions of Hawaii Island and went on to unify all of the Hawaiian Islands into one royal kingdom in 1810. In 1819, less than a year after King Kamehameha’s death, his son, Liholiho, abolished the ancient kapu system. In 1820, the first Protestant missionaries arrived on Hawaii Island filling the void left after the end of the kapu system. 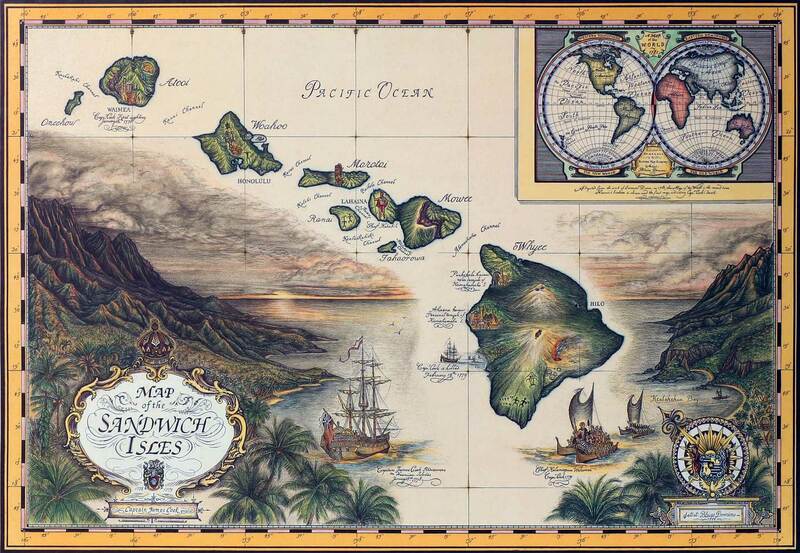 Hawaii became a port for seamen, traders and whalers. Western influence continued to grow and in 1893, American Colonists who controlled much of Hawaii’s economy overthrew the Hawaiian Kingdom in a peaceful, yet still controversial coup. 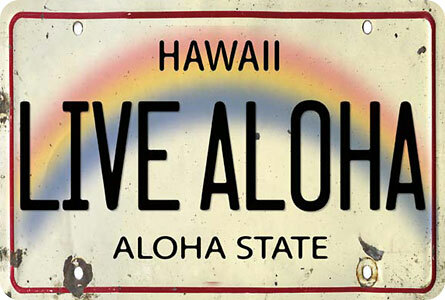 In 1898, Hawaii became a territory of the United States. In the 20th century, sugar and pineapple plantations fueled Hawaii’s economy bringing an influx of Japanese, Chinese, Filipino and Portuguese immigrants. The island of Lanai, under the leadership of James Dole, became known as the “Pineapple Island,” after becoming the world’s leading exporter of pineapple. This mix of immigrant ethnicities is what makes Hawaii’s population so diverse today. On December 7, 1941, the Japanese launched a surprise attack on Pearl Harbor on the island of Oahu. Four years later, on September 2, 1945, Japan signed its unconditional surrender on the USS Battleship Missouri, which still rests in Pearl Harbor today. Our Big Island videographer was the incredible, Todd Buczyna. To view FULL Screen, press the “arrows” at the bottom right side of the video control bar. If for any reason the video is not working properly, refresh / reload this page.